Albuquerque was ranked the sixth favorite city in America by readers of Travel + Leisure. The city&apos;s unique cuisine–specifically the New Mexico Green Chile Bread found at Golden Crown Panaderia and Standard Diner&apos;s bacon-wrapped meatloaf–were of particular interest to readers, along with the city&apos;s up-and-coming brewery scene. Voters also applauded Albuquerque&apos;s good value. 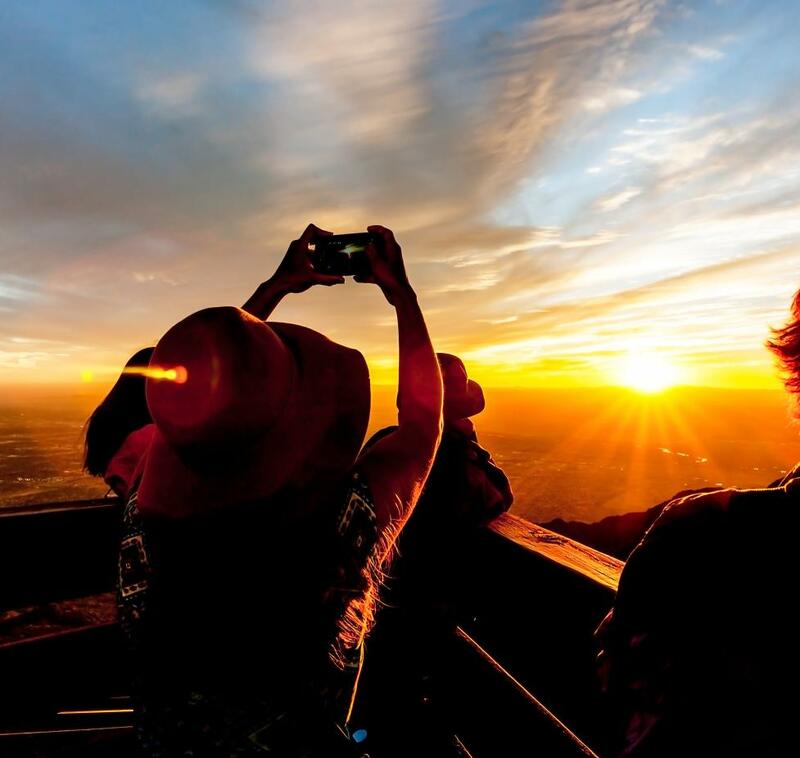 National Geographic highlighted Albuquerque as a key destination for fall, noting the city&apos;s gorgeous landscapes and authentic cuisine. 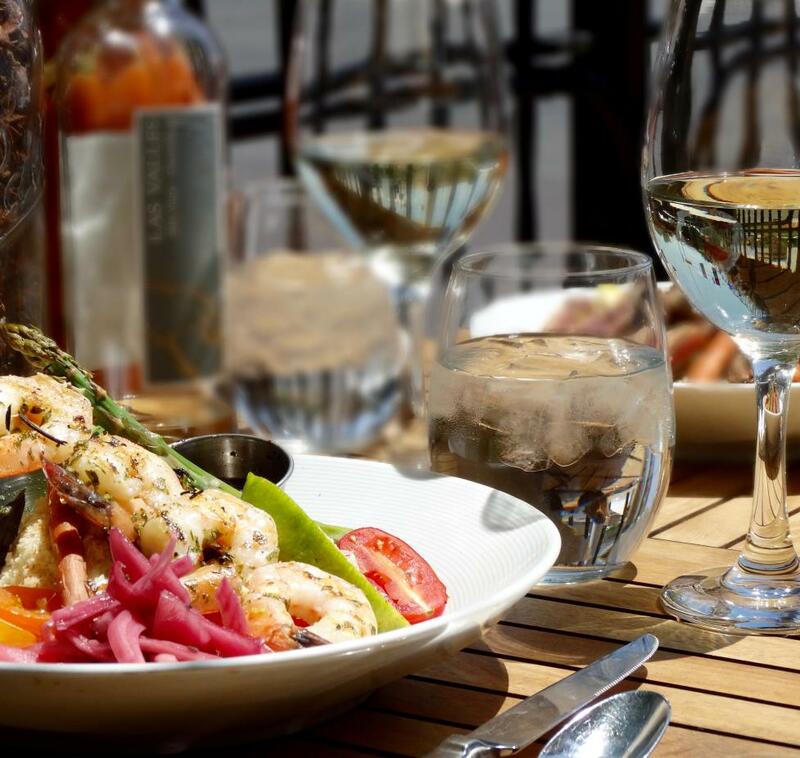 The Albuquerque International Balloon Fiesta, May and Tito&apos;s Café and El Pinto received shout-outs in this high-profile feature. SmartAsset, an online service offering personal financial advice, ranked Albuquerque as the 7th best city for conferences for 2016. 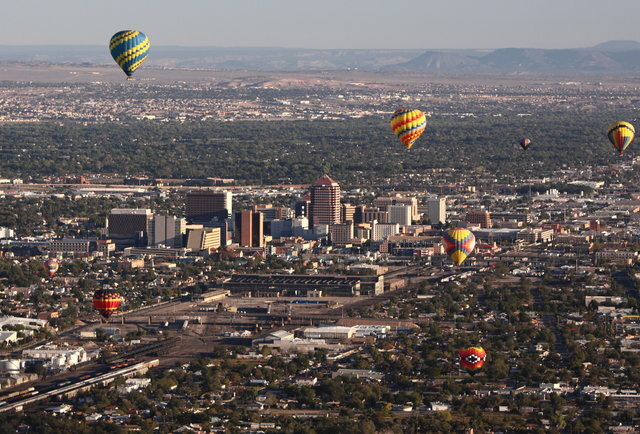 The study mentions ABQ&apos;s affordable hotel rates, the proximity of the Albuquerque International Sunport and the fact that the city is known as the "Hot Air Ballooning Capital of the World." Aligning with Visit Albuquerque&apos;s "Change Your Perspective" brand, Thrillist ranked Albuquerque in the No. 1 spot as a city that is "way cooler than anyone gives it credit for." The article mentions the city&apos;s exploding craft brewery scene, fantastic outdoor activities and exquisite culinary offerings. Condé Nast Traveler focused on the renowned Albuquerque International Balloon Fiesta in this feature, noting the fact that it&apos;s the world&apos;s most photographed event. The article also includes a mention of Rainbow Ryders as the festival&apos;s official hot air balloon ride provider. 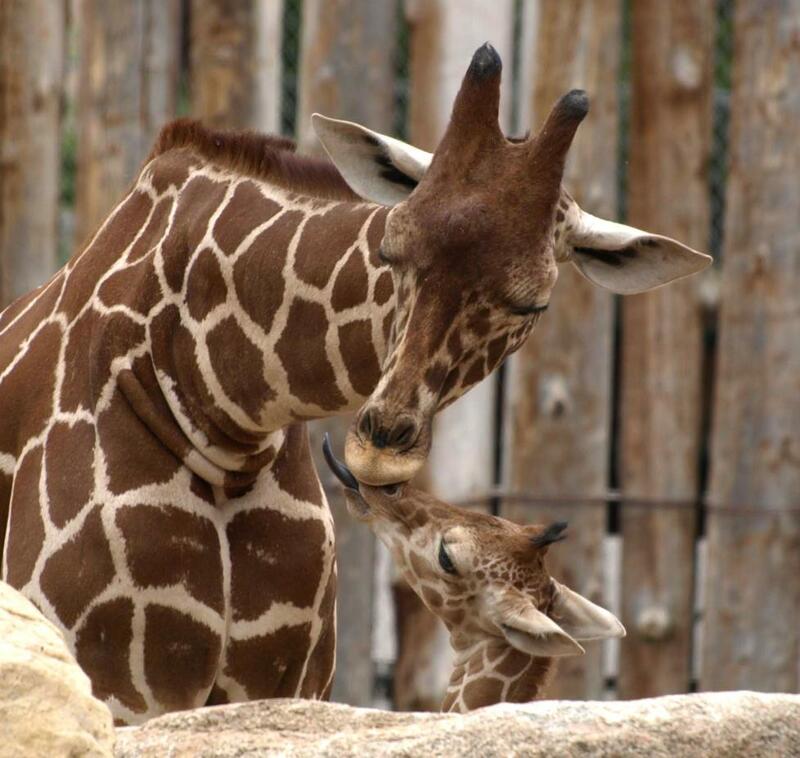 This multi-page feature in Smart Meetings spotlights Albuquerque as a premier meeting destination, and focuses on the city&apos;s diversity and culture. Several Albuquerque properties, including the Albuquerque Convention Center, are mentioned as places where meetings and conventions can be especially memorable! With ongoing revitalization efforts taking place in Downtown Albuquerque, it was wonderful to see TripAdvisor include the city&apos;s ancient-meets-modern downtown neighborhood in their overview of urban hotspots. 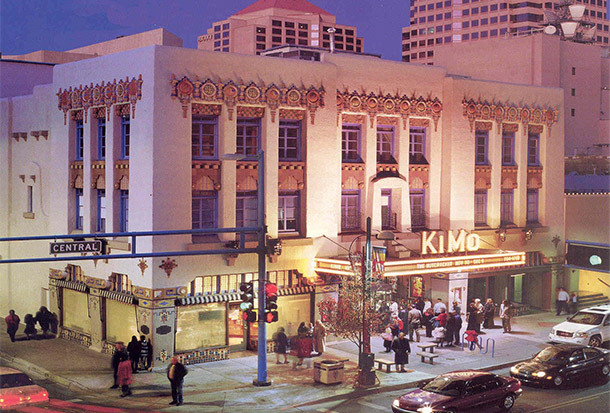 The feature nods to the area&apos;s revitalization, and the historic KiMo Theatre (celebrating its 90th anniversary in 2017!) receives a specific mention. Yet another tie-in with "Change Your Perspective," this Refinery29 feature includes Albuquerque in its roundup of less-obvious travel destinations. The article highlights the city&apos;s wine and beer scene, otherworldy landscapes and Native American culture, and includes mentions of the Indian Pueblo Cultural Center as well as Nativo Lodge&apos;s artist rooms. This extensive feature in Association News highlights Albuquerque as a city that tends to leave a lasting impression on meeting attendees. 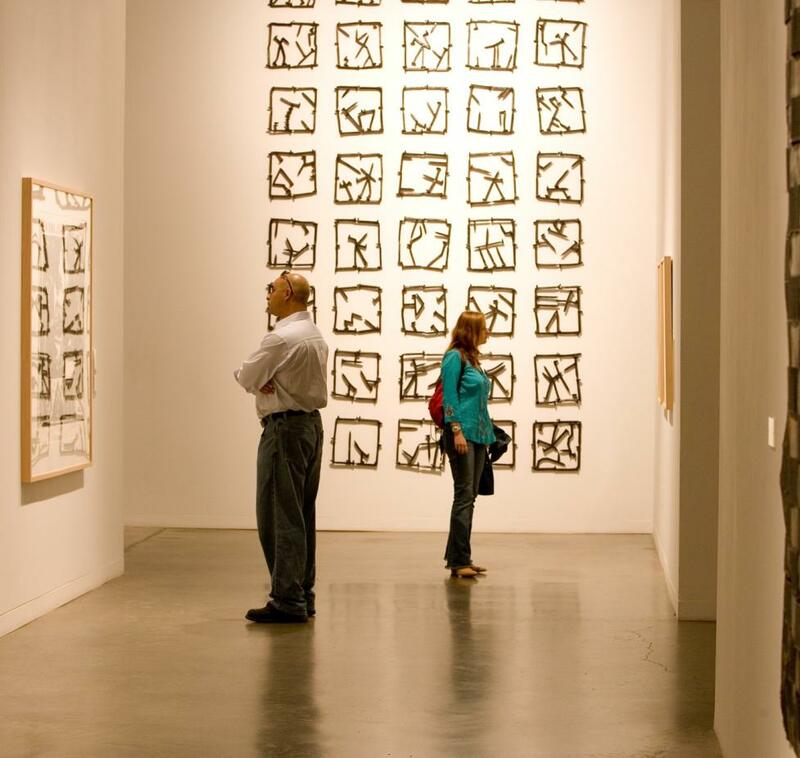 The article notes ABQ&apos;s sunny weather, fabulous meeting resorts, award-winning golf, and the wealth of fine art and still-vibrant Native cultures. 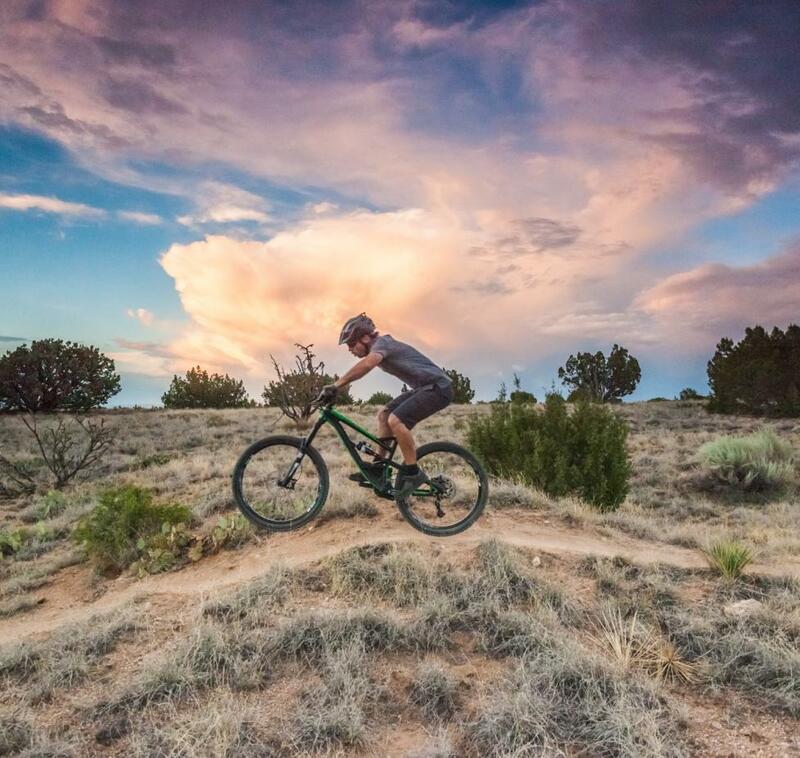 Zagat places Albuquerque in the top spot in this feature on off-the-beaten path destinations where one finds the most soulful experiences. 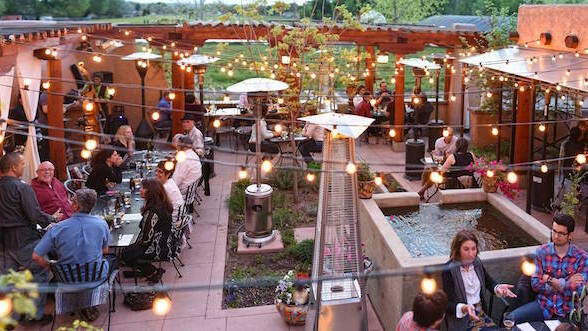 The article notes the city&apos;s prevalent farm-to-table scene, specifically mentioning North Valley&apos;s Los Poblanos Historic Inn & Organic Farm and Farm & Table. Albuquerque&apos;s focus on New Mexican cuisine is also highlighted, with nods to Sadie&apos;s of New Mexico and Bocadillos. The city&apos;s beer and wine culture receives kudos as well. The Albuquerque International Balloon Fiesta is again the star of this Travel + Leisure roundup of best fall festivals around the world. The feature includes the history of the fiesta, as well as the fact that the event is world&apos;s largest hot-air balloon festival. This feature in Dorado paints a colorful and comprehensive picture of Albuquerque&apos;s Historic Nob Hill, noting that the neighborhood commemorated its 100th anniversary in 2016. In addition to the writing, which makes you feel like you are exploring the hip area first-hand, the article also mentions more than 15 Albuquerque businesses. Use the hashtags #PictureABQ and #TrueABQ to join the conversation about Albuquerque on social media and subscribe to our ABQ365 events email newsletter by clicking below!